We are sharing two different hotels with you, just in case our viewers would like to spend the night in Philly prior to the parade! CALL 1-800-SONESTA and say you would like to make a reservation under the "WPVI CALL-IN BLOCK." The special rate is available for November 19, 20, 21, 22, 23 and 24. DO IT NOW - last year, we sold out of rooms very quickly! 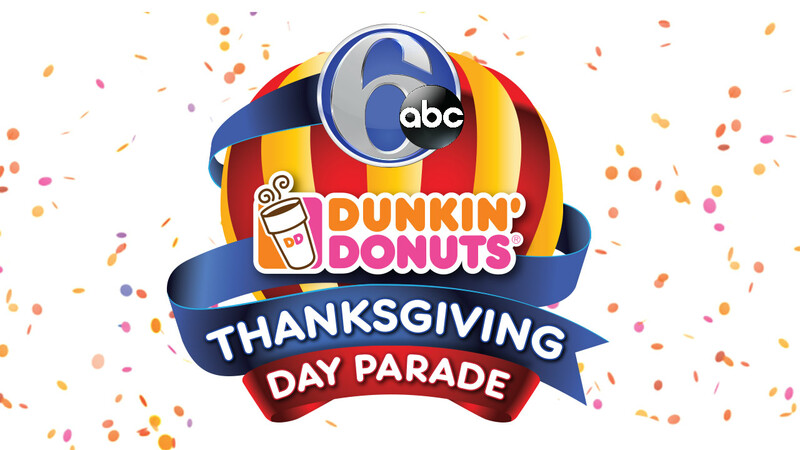 1-800-325-3535 and say you would like to make a reservation under the " WPVI THANKSGIVING DAY PARADE" OR "CHANNEL 6." The special rate is available for November 21,22,23 and 24. DO IT NOW - last year, we sold out of rooms very quickly!